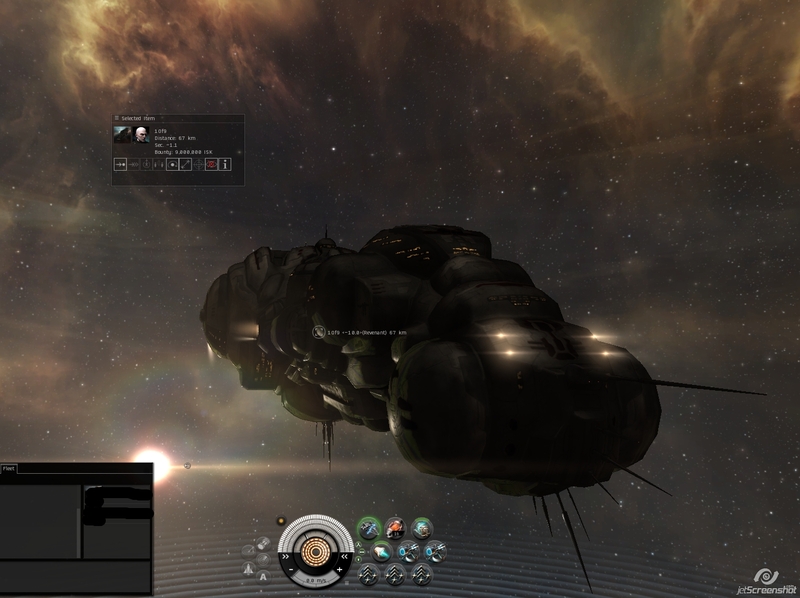 So last night was fun, I spent most of the evening lurking in Evati moving a few extra ships in. The local faction warfare is very strong and there were plenty of small gangs, and solo targets to play with. Didn't all go my way through, I'd killed the same chap twice with destroyers, and he obviously learned and reshipped to armour fits, thus countering my hookbill. Deciding to test my 400 plate/rep wolf fit I over eagerly warped back to the plex and jumped straight in, not noticing the extra ship on D-scan. A TD slasher ruined any chance of a clean kill, and without the benefit of range, the wolf soon exploded. At that point I'd pretty much run out of small ships locally, so sending my carrier back to Goinard to pick up some more small ships, I jumped into the Stabber Fleet, and started to patrol the plex's again. The Dual rep, dual prop SFI is a fantastic ship for faction warfare, able to get into most of the plex's and capable of taking a beating from most contenders. After a few non starter fights, I find a couple of gangs fighting over a novice plex, whilst I couldn't get inside the plex I warped over anyway to find them all outside the plex. I immediately engaged them, making one group scatter, whilst the others immediately engaged me. I pulled range hoping to split them up, realising quickly as I'd expected that I was much faster than most of their gang... Most.... Unfortunately they had a condor pilot that was soo much faster that no matter what I did I could neither kill him, or escape him. Hmmm... they started to bring dps ships onto grid to kill me, but the SFI was faster and able to tank heavily enough to kill anything small that got close. The deadspace area around the gate damps warps so they couldn't warp close enough to catch me with a heavy tackle. A talwar got too close and I dispatched it quickly. Which brought it to stalemate, I couldn't shake the Condor, and it was chipping away slowly on my armour, eventually I would be left with an embarrassing loss mail. There was nothing for it but to call on the batphone and get the corp guys to come and chase him off. So now we just need to decide how to sell it. It's funny as only a couple of days ago I watched as Chribba sold a Revenent to PL, I never expected to be the owner of the BPC so shortly after. The recent Incursion in Nadire, had been affecting our home system so we had been watching it closely to see when it ended, and tonight the Incursion runners had been busy and got it down to 5%, and as we started to form for the bridge back, it counted down. We bridged to a nearby system, and moved in hoping to get a fight from the runners, and earn some money loot their wrecks, but they must have sensed us coming and gave up and started logging off with the Mom site already spawned.